Two years ago, Inti Creates released Blaster Master Zero, an outstanding remake of Sunsoft’s NES classic about a boy, a frog, and a futuristic combat vehicle. This week’s surprise sequel, Blaster Master Zero 2, sees Jason and the crew of the SOPHIA taking the battle against evil mutants into deep space. It’s the follow-up I’ve always wanted. So I never got the continuation of the original game that I hoped for, but I did get Blaster Master Zero, a wonderful retelling of the original game with updated mechanics, super-tight controls, and the addition of the character Eve, an alien who, in the Worlds of Power novelisation of Blaster Master, wound up becoming Jason’s wife. And now that game has a proper sequel, and it’s brilliant. Blaster Master Zero 2 picks up after the true ending of Blaster Master Zero, so if you’ve not played the first, mind the spoilers. 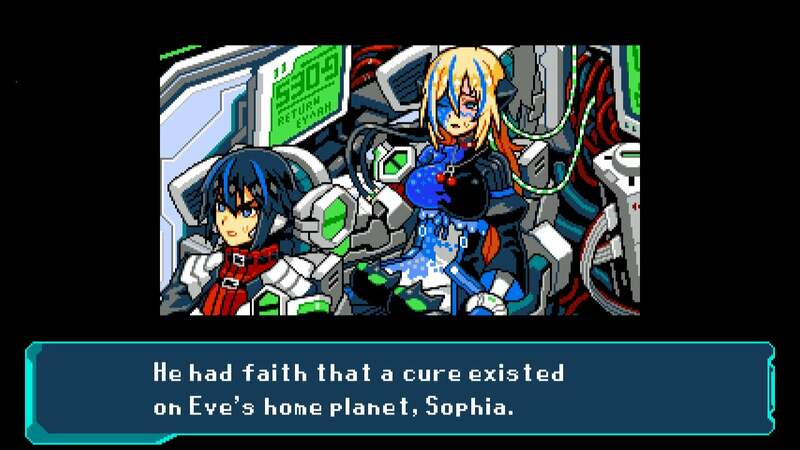 In the true ending of Blaster Master Zero, which requires all of the battle tank SOPHIA’s upgrades and weapons to unlock, Jason, Eve, and Fred the frog defeat the mutant core, save the planet Earth, and live happily ever after. Or they would have, if a small kernel of corruption weren’t still present inside Eve’s body. Hoping to find a cure for the corruption on Eve’s home planet, the trio board the newly built Gaia-SOPHIA and blast off into space. 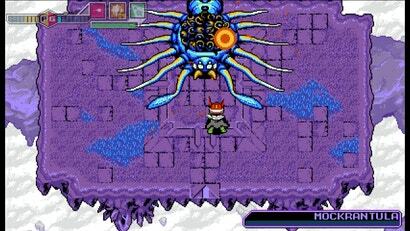 It’s an all-new Metroidvania-style adventure, only this time, instead of taking place in caverns beneath the Earth’s surface, it’s spread across multiple planets and star systems. 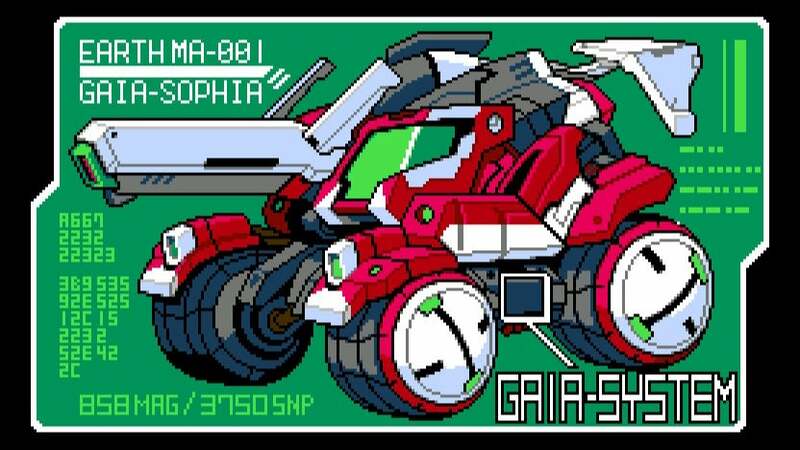 The G-SOPHIA zooms through space, landing on planets and planetoids to gather upgrades and unlock new sectors. 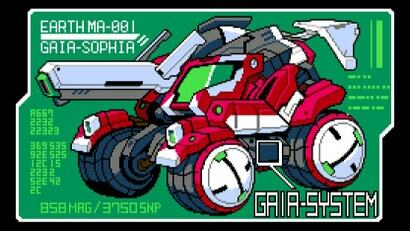 Along with the power of interstellar flight, G-SOPHIA also converts kinetic energy into power for special abilities, which means falling from great heights and landing on hard surfaces is recommended. Take that, falling damage! At any point in time, Jason can hop out of his tank to explore on foot or enter the second type of action: a top-down shoot-em up adventure. Sporting a dashing new cape, Jason delves into enemy-filled dungeons, hunting for maps, upgrades, and other parts to help his crew on their quest. Along with shooting guns and firing special weapons, Jason has a powerful new counter move that can freeze an enemy in place during an attack, making it easier to deal big damage. It’s an incredibly handy ability. I’m only a couple of hours into this new adventure, and I am already incredibly impressed. Travelling to different planets, each with their own look, feel, and particular obstacles, makes moving from place to place exciting. Boss battles, both in-vehicle and on-foot, are larger and more impressive than ever. 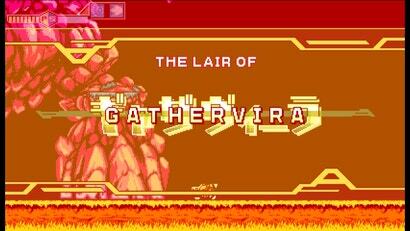 Controls are just as tight and responsive as Blaster Master Zero’s. It’s a joy to play. 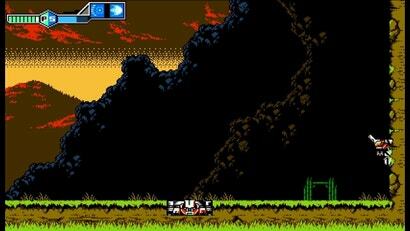 It’s really wonderful what Inti Creates has done with Blaster Master. 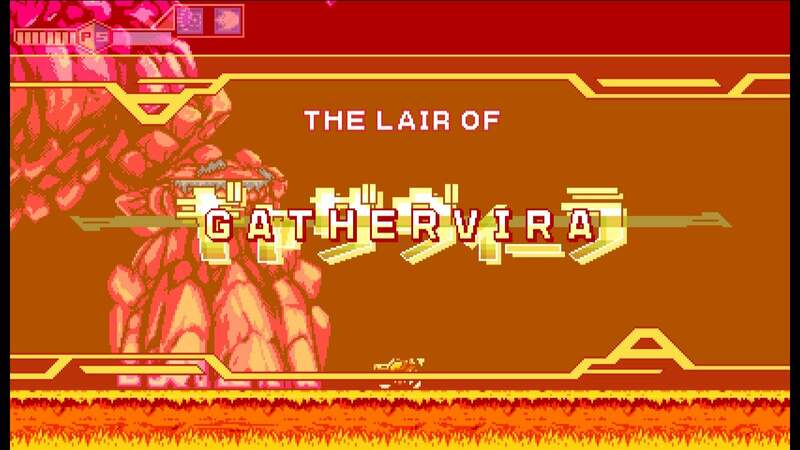 Despite playing through the NES game multiple times, I couldn’t have told you the main character’s name without looking it up prior to Blaster Master Zero. It was all about the gameplay back then. Now we’ve got a two-game series that delivers an updated but familiar take on the original game’s mechanics, with a memorable cast of characters and narrative to boot. Nice. I never expected there to be a sequeal. What a nice suprise.